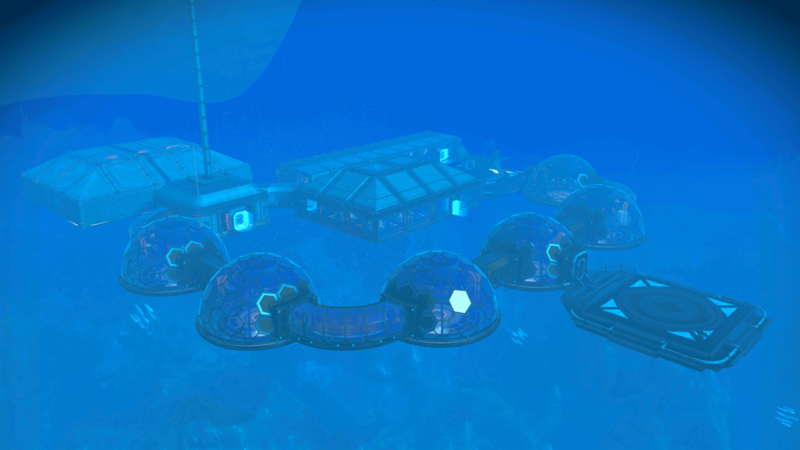 Base Description Under water base. 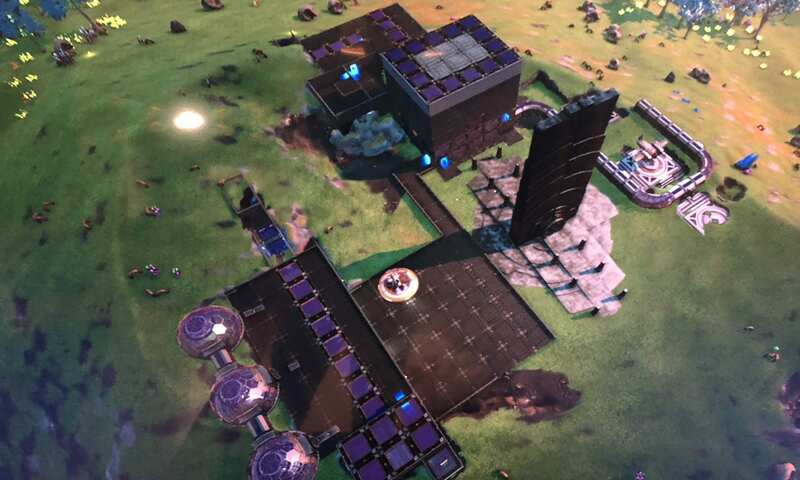 Farm which yields 6 circuit boards and 24 glass. 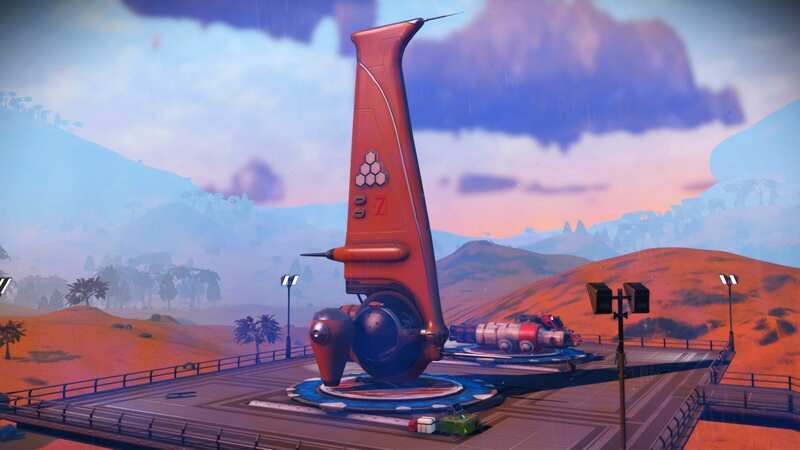 2 landing pads. Large and medium refiner. 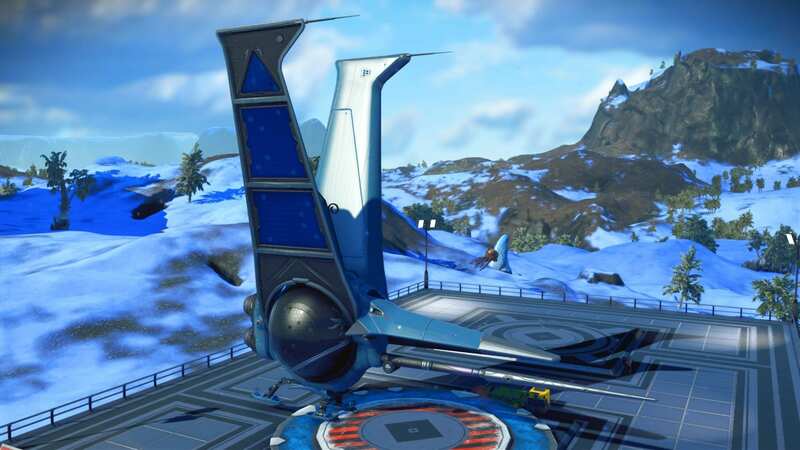 Trade terminal. 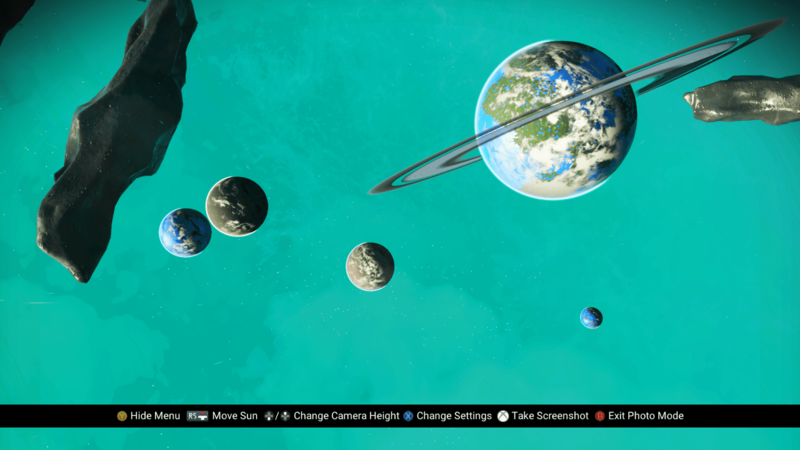 Base Description A good place to start exploring a diverse and plentiful system. 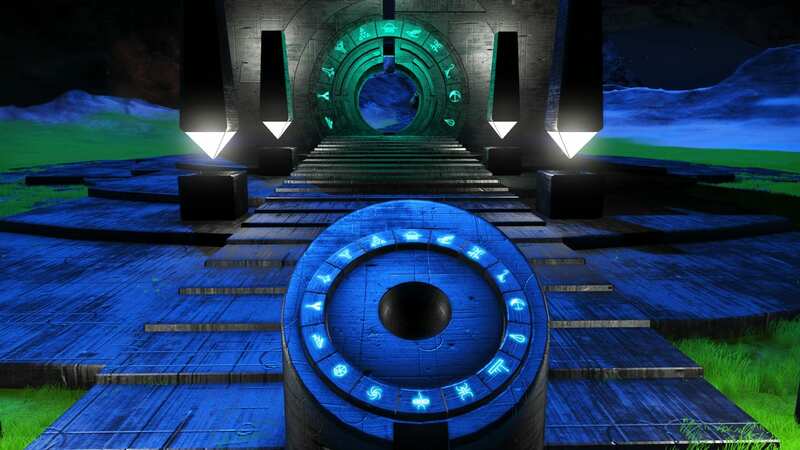 Just watch out for the Raptors that hang around the portal at night. 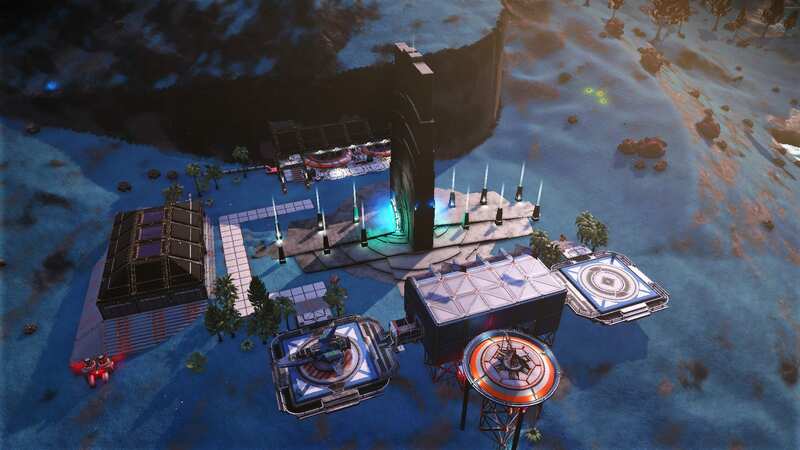 Full accomodations incuding Exocraft rentals.